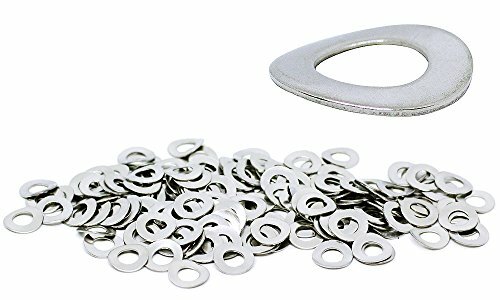 This load bearing metal washer has an irregular shape that acts as a spring and compresses when tightened. Wave washers are commonly used to absorb shock, eliminate rattle and to help maintain tension within an assembly. A1 Stainless steel wave spring washers provide decent corrossion resistance under typical use where damp or wet conditions are present. A1 Stainless steel is not recommended for highly corossive marine environments or applications where acid proof fasteners are required.